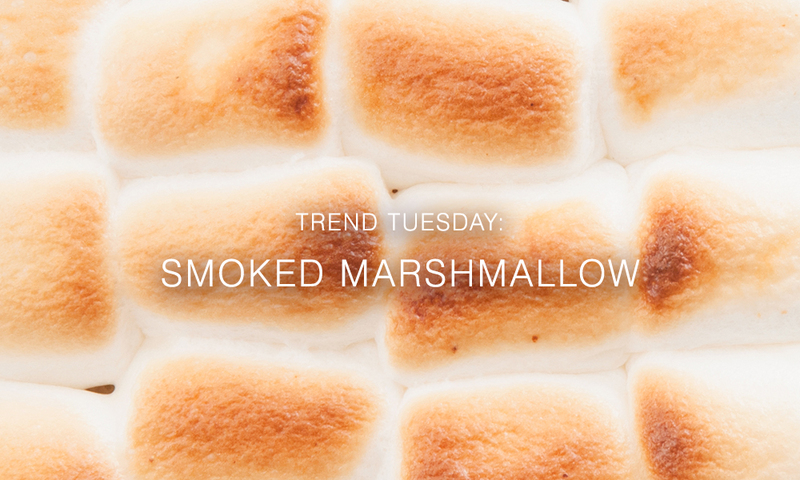 The smoked marshmallow hair trend is taking over our feeds right now and it’s not hard to see why. One-part creamy blonde, one-part smoky roots and all parts smouldering and perfectly blended, what’s not to love? As someone with dark brown hair (ok, it’s black) who’s been opting for all over highlights for well over a decade, I can certainly see the appeal: it’s low upkeep, high impact balayage style are way up on my priority list for hair inspo right now. The older I get, the harder it is to find time to maintain my style, am I right ladies? Sometimes I go for months without topping up my highlights which means by the time I make it to the salon chair, I’m left with a grotesque band of black hair that’s embarrassingly down to my ear lobes with brassy, straw like ends to top it off. Lovely. 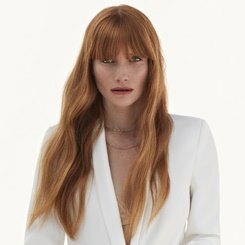 The smoked marshmallow trend has quickly caught on as Megan Martinez, a colourist from California, conceived the colour and told Allure “Sometimes you don’t have time to upkeep your roots, so when you have a beautiful blend you have a little bit more leeway,” and I couldn’t agree more. The smoked marshmallow trend couldn’t have arrived at a better time, as I’ve been contemplating just stripping back to my natural hair colour – a decision I know I will instantly regret, a bit like a hip tattoo. But, beautifully blended balayages have by far been my all time favourite hair trend as they are root forgiving and don’t give the harsh grown-out vibe that some colour techniques tend to do. 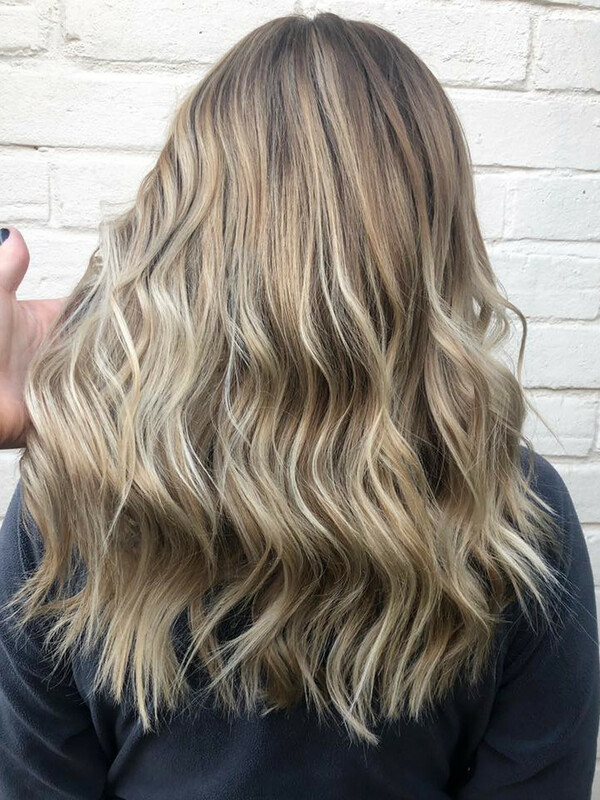 In true journalistic style I spoke to some of our Regis stylists across the country to find out exactly why the balayage trend is alive and well, and why it lives on (evidently) in the guise of a smoked marshmallow colour for 2019. So, before you decide to ditch colour completely this year, let me spill the goss courtesy of our expert hairstylists. Okay, all I’ll really be doing is cooing over how great this colour is, but I’m still going to put this all together, so you’re welcome. 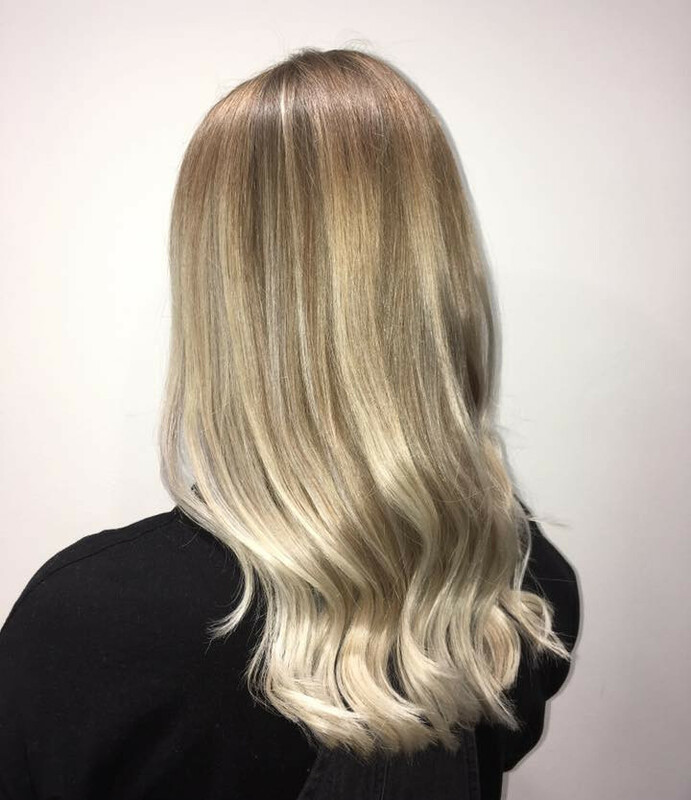 I asked Master Colour Expert (MCE) Dana from the Regis salon in London’s Putney to give me a little more info on the shade, and her breakdown was spot-on. 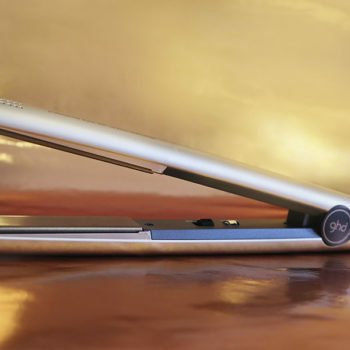 “The smoked marshmallow look is an adaptation of the existing balayage and highlighting techniques,” explains Dana. “This colour trend is perfect for those who don’t have the time to maintain roots every month, but want to be able to enjoy colour. 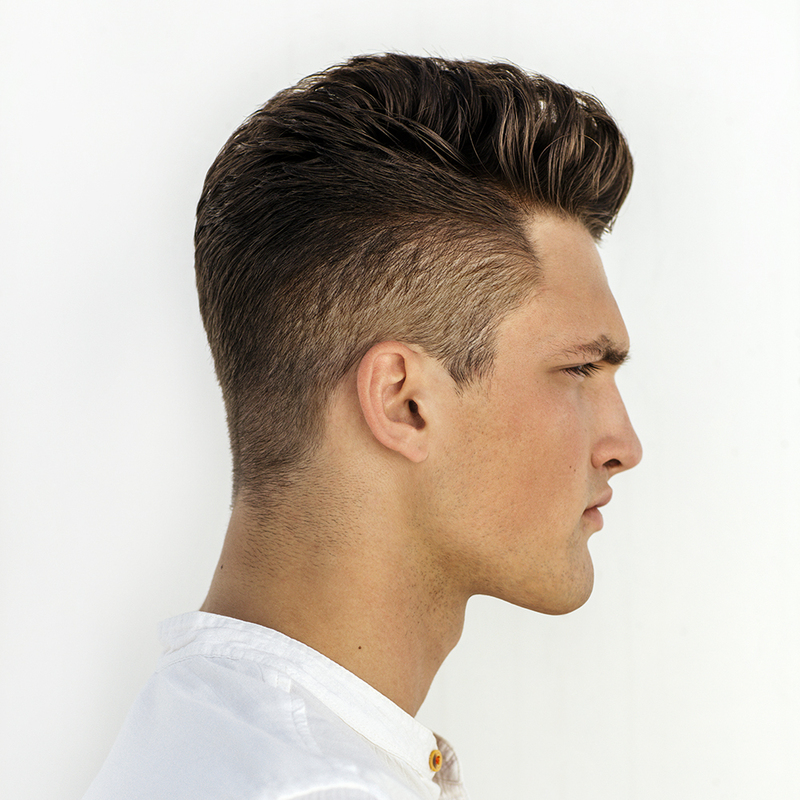 The trick is to colour strands in a way that works with your soon-to-grow out roots, not against them”. Basically, this is a blonde look that won’t break the bank or take up all your free time on the weekends. When the perfect blend is created that works with your root colour, the look not only appears more natural, but it’s easier to keep up with, too. So my advice to you, as a dark haired, lover of colour and hater of maintenance, is to dive in and request this shade at your next appointment. Go on, make your day (and your stylist’s) by switching things up from just getting a cut to opting for this gorgeous colour. If you make your first colour appointment at Regis now, (yes, right now*) you’ll get 30% off too – not bad, eh? *by ‘right now’ I clearly mean for the duration of the offer. 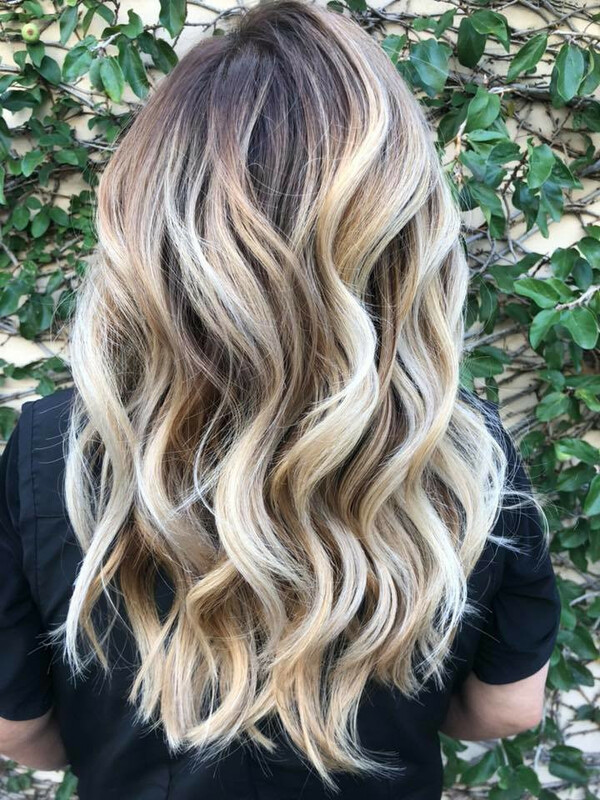 While this technique is ideal for anyone with dark roots, that doesn’t mean lighter haired girls can’t can’t get in on the fun, according to Harrison. “This colour technique can be used on many different base shades, from blondes to brunettes, so it’s safe to say it’s suitable for the vast majority” he professed. “If your base is completely natural this colour is quite straight forward to achieve, but just be wary that if you have pre-coloured dark hair, it will take a few appointments before you reach the lightness that you desire.” Seems logical to me, and as you’ve probably realised by now, the potential results are totally worth your patience. 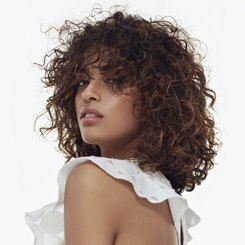 As well as not bleaching your hair within an inch of its life this winter, Paolo also recommends popping into the salon for deep conditioning hair treatments, as well as using repairing haircare at home. At Regis we use L’Oreal’s Smart Bond to help protect and lock in salon quality colour, a treatment you can opt for independently so you can conveniently top up your hair strength in between colour appointments. Speaking of protecting blonde hair, particularly of the smoked marshmallow variety, I was fortunate enough to try out Kerastase’s new Absolut Blond range (perks of the job!). This range is actually their first ever set of products dedicated to blonde hair, specifically designed to provide both instant repair and neutralisation to remove brassy tones. If you haven’t discovered the Absolut Blond yet, now’s the perfect time – pop into your local Regis salon or find it in our online shop. 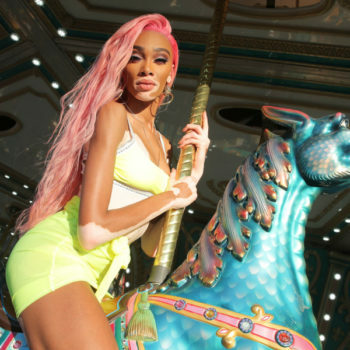 Feeling inspired by this new colour trend? Share your #SmokedMarshmallow creations with us by tagging @RegisUK and using the hashtag #colourmeregis!